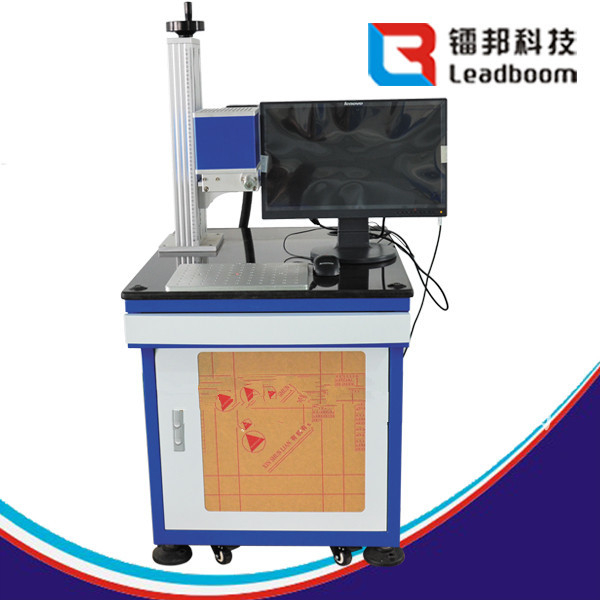 LB-MC series CO2 laser engraving machine adopted with advanced CO2 RF laser device and high stale laser power, and equipped with high quality optical elements, automatic control system driver and high-speed scanning galvanometer system. 1 Adopted USA imported RF metal laser device, high performance, long service life, the cavity can always be used. 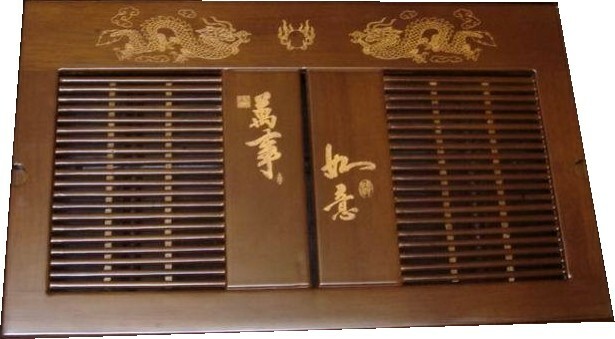 2 High accuracy and speed of engraving , the performance is extremely stable, support long time continuous work. 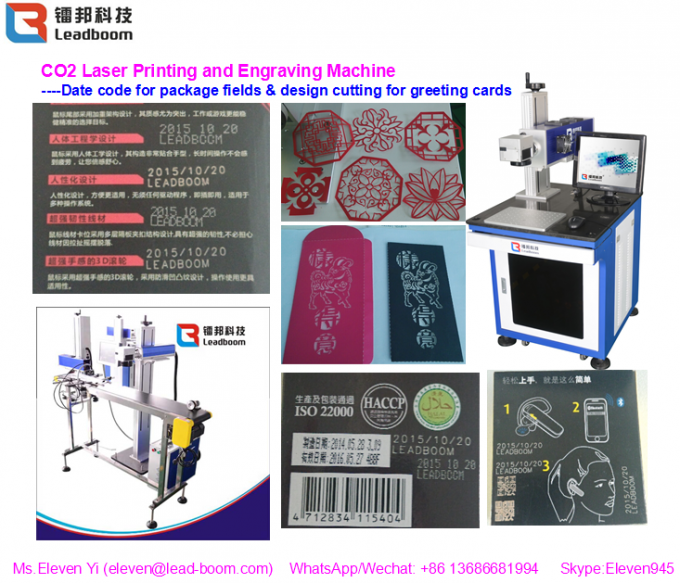 3 Excellent laser power utilization rate, and can be applied to a variety of nonmetal products in engraving and cutting. 4 Without consumables cost, clear marking, not easy to wear, high efficiency of engraving and cutting, environmental protection,energy saving. 5 DXF ,PLT, BMP ,AI ,JPG and other documents supported in the software, and can form the serial number, production date, bar code and planar bar code automatically . Support online flying, rotating marking, and support XY platform with large area partitioning marking. A. Materials: wood products, paper, cloth, leather, organic glass, acrylic, epoxy resin, unsaturated polyester resin and other non metal materials. B. Industry: craft gift,furniture, leather and cloth, advertising signs, model products, food packaging,electronic components, pharmaceutical packaging, printing plate, nameplate, case and so on.